I would say that there is no other biblical creationist book like this on the physics of Einstein. Astrophysicist Jason Lisle explains the subject matter in a style that any educated non-specialist could understand. However, there are sections that contain equations, which are important, but they are sectioned off into boxes so that one may skip those without loss of the train of thought. The book starts with a short history of Einstein and his discoveries in physics. Though Einstein never performed any physical experiments to test his theory of relativity, today it is one of the most well established theories of science. I think it is unfortunate that he was not clear enough on this. He writes that the proofs involve basic logic, basic geometry and basic mathematics. This is a different sense to experimentally testing a theory. In an experimental sense no theory can ever be proved. It can be tested and even disproven, but never proven. Even so, relativity—both the special and general theories—has been extensively tested on Earth and in space and has be found to be exquisitely consistent with all results. Nevertheless, there is a domain where it is expected to break down, and that is at the quantum level. Chapter 1 starts out with a discussion of Newtonian physics, involving gravitation as well as the three laws of motion. Newton realised that all motion is relative, that is, that any speed and direction of a particle is only meaningful when quoted with respect to a particular observer. And this sets the scene for the rest of the book. One important aspect of that is ‘reference frames’. 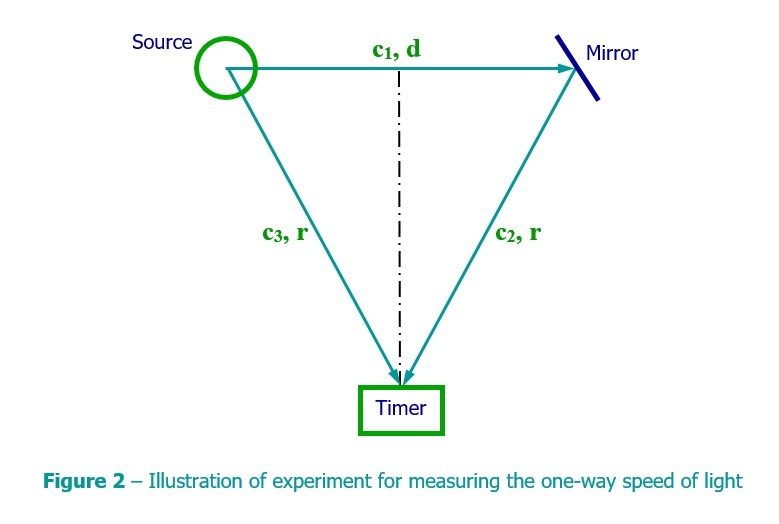 The outcome of any experiment will always be the same for all inertial reference frames, though the measured values may vary. An inertial reference frame is one where the observer is not accelerating—but either stationary or moving in a straight line. So Newton’s laws of motion apply only to inertial reference frames. The Earth is not an inertial reference frame but for some applications it is approximated as such. 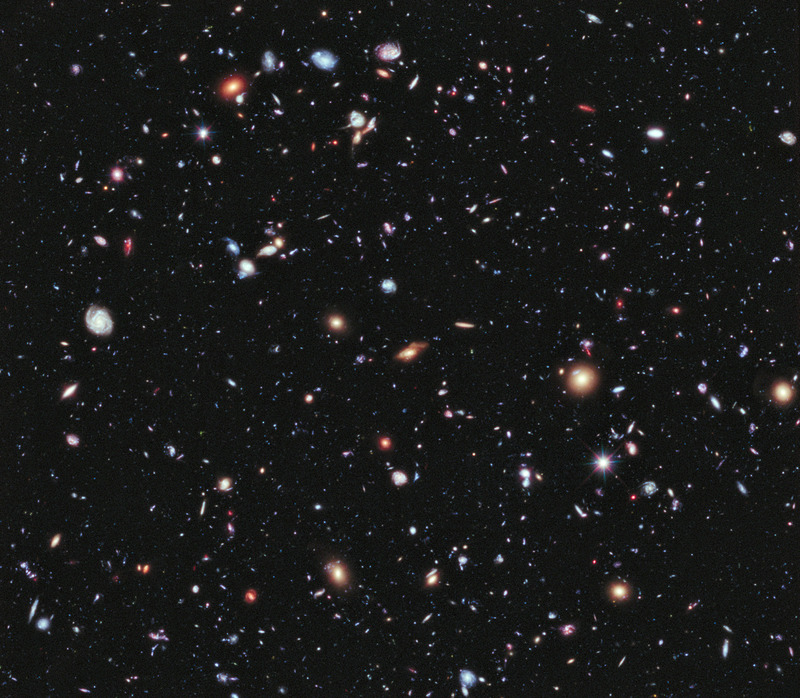 Does light from distant galaxies really take billions of years to reach Earth? What are some of the weird effects of travelling at near the speed of light? And how do we really know? The physics discovered by Albert Einstein allows us to answer all of these questions. In this easy-to-read book, we learn how Einstein was able to deduce what happens when an object approaches the speed of light. The results are as amazing as they are strange. Designed for readers with no background in physics, this book explores one of the strangest and most fascinating branches of science. Soon I will write a review of the book but before that I would strongly recommend you buy it and read it. It can be ordered from Jason’s website’s shop. It is written for the layman and the sections that involve any mathematics are sectioned in boxes and can be skipped without losing the flow of the points being made. The book explains in extensive detail, that a non-specialist can understand, the simplest solution to the biblical creationist starlight travel time problem. By making the reasonable assumption, based on textual evidence, that the language used in the Bible for the timing of events, especially the creation of the stars, implicitly involves the scientifically valid Anisotropic Synchrony Convention (ASC) the starlight travel-time problem disappears. If the question of how do we see distant stars in an enormously large universe, billions of light-years in extension, has been a big problem for you, this book is a must read. Even if you only read the last 4 chapters of the book that deal with this question you would be greatly enlightened. If you are pressed for time, start with chapter 17 “The Curious Case of the One-Way Speed of Light”. But really you should read the whole book. The preceding chapters clearly explain the physics discovered by Einstein, which build the case for the arguments presented and the refutations of the criticisms against his main thesis. The aberration of starlight (also called stellar aberration) is an astronomical phenomenon which produces an apparent motion of stars about their locations dependent on the velocity of the observer. Aberration causes objects to appear to be angled or tilted towards the direction of motion of the observer compared to when the observer is stationary. The change in angle is very small, and specified by the ratio of v/c where c is the canonical speed of light and v the velocity of the observer. With annual stellar aberration, the apparent change in the position of a star varies as observed by an Earth observer periodically over a year as the Earth’s velocity changes as it revolves around the Sun, with a maximum angle of about 20 arc-seconds in right ascension or declination. It traces a small ellipse on the sky over that time. The fact of stellar aberration, which has been explained by a constant speed of light c, has been used by some to “refute” the idea of an infinite one-way speed of light in Lisle’s ASC model. The claim is that aberration would not occur at all if the one-way incoming speed of light was infinite, thus v/c = 0, here. Dr Jason Lisle responds to this claim. This continues where Part I left off. Read Part I first.